They may sound like they come from the New Orleans swampland but this nine-piece combo hail from Manchester and Amsterdam. A free-floating ensemble that sometimes has as many as 15 musicians onstage, trumpeter Nick Walters and drummer Steve Pycroft form its nucleus. Expect a mash up of peace loving’ aggro jazz, hip hop samples funked up favourites and swirling drum and bass dancefloor. We say: Get ready for a riotous start to the day. If ever there was a reluctant star, Matthew E White is it. A former session musician producer and arranger, last year he made an album to showcase his own record label, Spacebomb, recording studio and house band consisting of a rhythm section, horns, strings and choir. That LP, Big Inner, won him a raft of accolades including Breakthrough Artist of 2012, Best Act of Rookie of the Year. Big Inner was picked up by Domino Records and released worldwide at the beginning of 2013 and his blend of soul, Americana, gospel and folk have been wowing audiences on the tour circuit worldwide. We say: If you like Randy Newman, Lambchop and Allen Toussaint, you’ll love Matthew E White. Dub Colossus was born when Nick ‘Dubulah’ Page visited Addis Ababa and was blown away by the local music scene. A founding member of Transglobal Underground and later Temple of Sound, Page got to work on his latest project, embracing 60s Ethiopian pop, dub, reggae, ethiojazz and azmari (a traditional Ethiopian singing tradition, similar to a European bard or a West African griot). Dub Colossus have made three critically acclaimed albums since 2008, their latest – ‘Dub Me Tender Vol I & 2’ – being released last year. We say: Prepare to be whipped up into a skanking storm. They have worked with practically every reggae legend in the book: Lee Scratch Perry, Gregory Isaacs, Sly and Robbie, Horace Andy, Max Romeo … the list goes on and on. Ashanti Roy Johnson and Cedric Myton formed The Congos as a duo in the mid-Seventies, but producer Lee Scratch Perry decided they needed to beef up their sound and Watty Burnett was added to the line-up. Their debut album, ‘Heart of the Congos’, still features regularly on ‘best of’ lists, and their song ‘Fisherman’ is considered an absolute classic. After a tempestuous career of break ups, make ups and different line-ups, the original trio reunited with Perry in 2009 to record ‘Back in the Black Ark’. We say: The Congos are the real deal – enjoy! 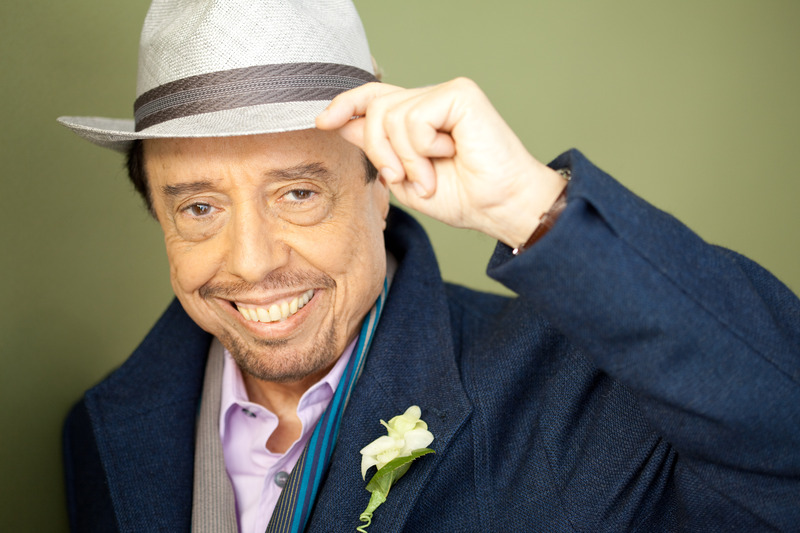 Sergio Mendes is one of music’s most remarkable figures. The Brazilian master of both jazz piano and Fender Rhodes organ has spent his lifetime popularising Brazilian samba and interpreting well know pop hits as jazzy, bossa nova numbers. Mendes has produced over 55 releases from a career spanning five decades. In the late-1960s and early-1970s he sold huge numbers of records internationally: there was a lush, exotic quality to Mendes’ music that made it popular in bars and clubs. The 1990s also found both a growing interest in Brazilian music and in the easy listening music of the 1960s, this led to new audiences discovering Mendes’ music. So much so that Will.I.Am co-produced Sergio’s 2006 album ‘Timeless’. In 2012, he was nominated for an Academy Award for Best Original Song in 2012 as co-writer of the song “Real In Rio” from the animated film Rio. We say: Quite simply the most successful Brazilian artist of all time. Colombian musician, Mario Galeano (the force behind the band Frente Cumbiero) and English producer Will Holland (best known for funk projects under the name Quantic) have joined forces to create the Ondatropica project. 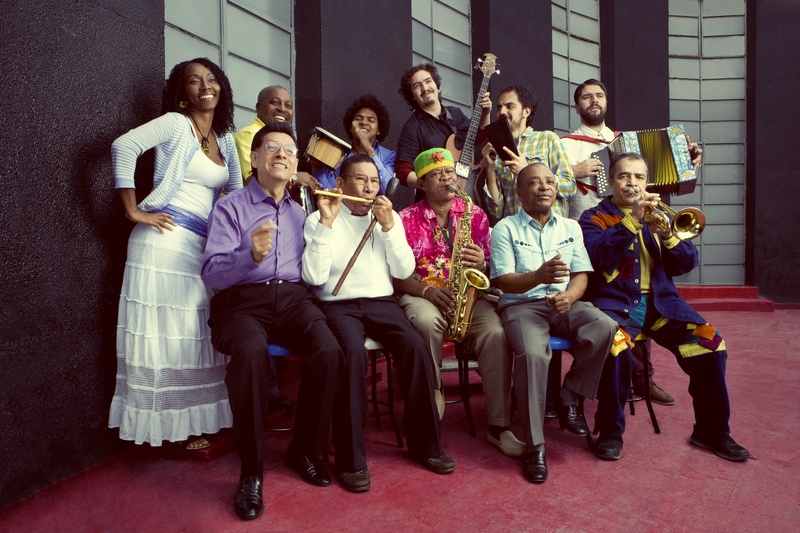 Ondatropica exists to explore and expand the tropical sound of Colombia in its rawest form and to marry it with contemporary influences from around the world. To record their album of the same name, they assembled a 42-strong cast including the celebrated percussionist Fruko, veteran pianist Juancho Vargas and young hip-hop stars. Age was clearly no barrier. Ondatropica delivered an album that fuses traditional Colombian styles such as cumbia, gaita, champeta with boogaloo, ska, beat-box, MCs, dub, funk and creates a progressive collection of 26 tracks that re-interpret the tropical musical heritage of Colombia. We say: They’ll make visitors to West Holts feel like they’re in a nightclub in Bogota. La Havas was born in London to a Greek father and Jamaican mother. Inspired by Lauren Hill and Nina Simone, she wrote her first song at the age of 11 but did not learn to play the guitar until she was 18 years old. At 18, while attending sixth-form in Croydon, a friend of La Havas’, (who attended the Brit School) introduced her to other musicians who assisted her in the recording of her first demos. Through that same friend, La Havas was introduced to British singer Paloma Faith and later sang backing vocals on Faith’s tour. 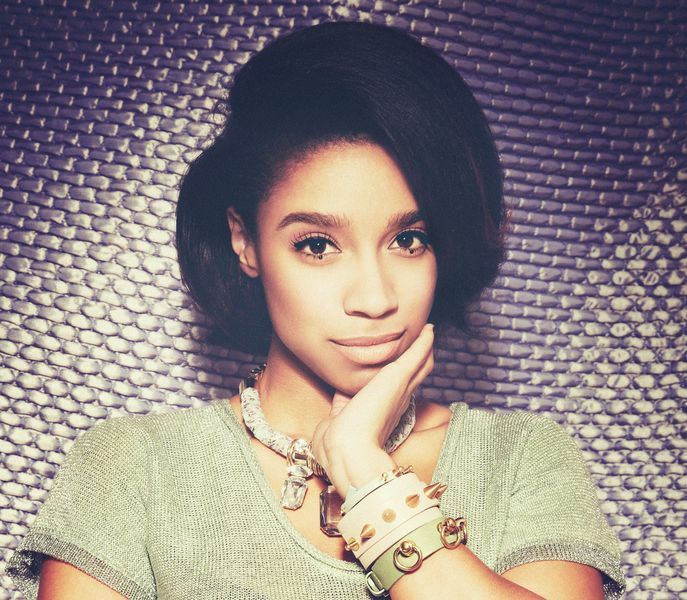 In 2010, Lianne signed to Warner Bros. Records, spending two years developing her songwriting skills before releasing music publicly. La Havas made her television debut on October 21, 2011, on Later With Jools Holland. Her music is soul driven and melodic. In 2012, Her debut album “Is Your Love Big Enough?” was nominated for the Mercury Music Prize and won iTunes album of the year. We say: Prince and Stevie Wonder are fans of La Havas – you wouldn’t want to disagree with them, would you? Bobby Womack has pretty much seen and done it all. In a career spanning over 50 years, he has emerged as one of soul music’s true greats. Able to shine as a singer or instrumentalist and songwriter, through the 60s and 70s, Womack was a consistent hit maker on the R&B charts. His records were quintessential soul, with influences from the likes of Sam Cooke (Womack was Cooke’s protégé), Wilson Pickett and Sly Stone, all of whom Womack worked closely with at one time or another. An underrated guitarist, he helped pioneer a lean, minimalist approach similar to that of Curtis Mayfield, and was an early influence on the young Jimi Hendrix. His songs have been recorded by numerous artists in the realms of both R&B and rock, and the best of them rank as all-time classics. In 2009, Womack was inducted into the Rock and Roll Hall of Fame. 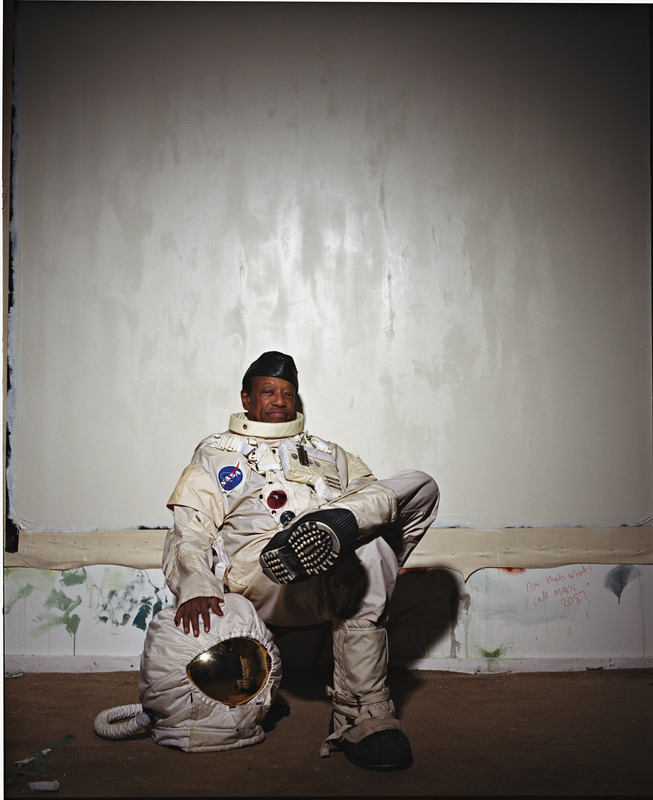 As the sign true sign of a living legend, and after a ten-year break from making a solo record, Womack returned in 2012 with the critically acclaimed album ‘The Bravest Man in the Universe’ which was produced by Damon Albarn and Richard Russell. An album that Womack described as “the best thing I’ve ever done”. We say: Womack gave the Rolling Stones their first number one hit. We think that says it all.